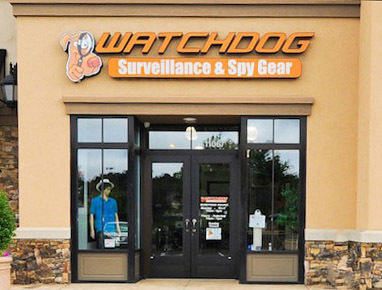 Watchdog Surveillance & Spy Gear is Knoxville’s #1 spy shop! We are proud to be the only spy shop in Knoxville with a prominent retail location right in the convenience of Turkey Creek (map). Visit our Turkey Creek showroom to speak with a security expert and see our equipment in action or order online! 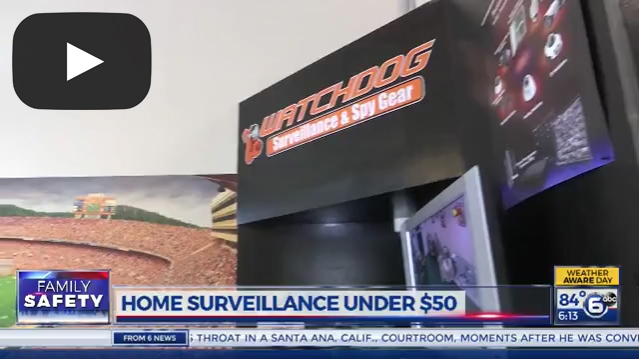 Watchdog Surveillance & Spy Gear specializes in Professional Grade Surveillance Equipment (commercial and residential) and Cutting Edge Spy Gear. We stock everything from hidden cameras and GPS trackers to law enforcement grade surveillance gear. Our customers include families, businesses and government agencies. We invite you to drop by and check out our products in person – our discreet and courteous retail staff would be happy to give you a live demonstration! We can also recommend professional surveillance system installation team for large jobs or customers who don’t have time to set everything up. Don’t trust the safety and security of your business or loved ones to a questionable online-only retailer. We strive to outshine the rest by standing behind the products we sell and providing you with the peace of mind that comes with a 100% satisfaction guarantee! If you want a team that works relentlessly to set new standards in the personal security industry, choose Watchdog Surveillance and Spy Gear.